We, the developer relations team at Neo4j, are always looking for new ways to support the Neo4j developer community. 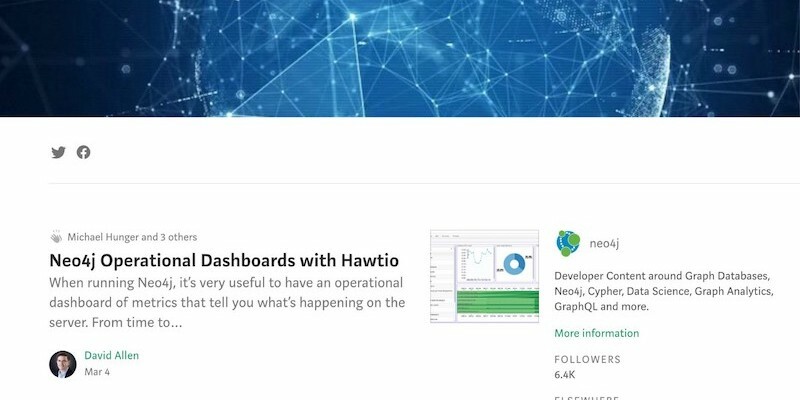 We are starting a Medium publication around Neo4j-related topics to not only share lessons learned as well as tips and tricks, but also to encourage every one of you to contribute and share as well. 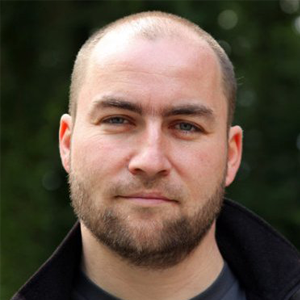 So if you have written a Neo4j or graph-database-related article on Medium in the past or are planning to publish one in the future, reach out to us at devrel@neo4j.com, and we can add you as a writer to our Medium publication and consider your stories for additions, allowing you to educate a larger group of people. Even if you aren’t a blogger or writer on Medium, you can still follow our official Neo4j account Medium and follow the new Neo4j publication. Please let us also know via comments what kind of content you’re interested in most, so we can provide the types of articles that you need. 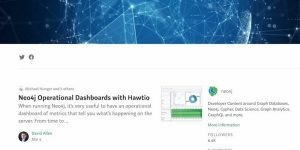 For weekly updates from the Neo4j community, check out “This Week in Neo4j” which we are considering to publish here as well to have all the developer updates in one place. If you have quick questions – technical or otherwise – be sure to join the neo4j-users Slack and ask in one of the channels there.